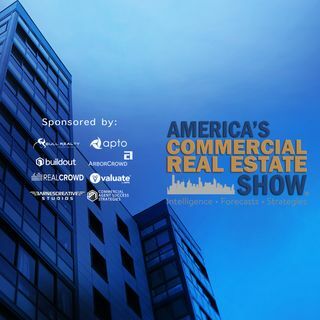 America's Commercial Real Estate Show™ is the nations leading video and podcast show on commercial real estate related topics. Host Michal Bull, economists, analysts, and market leaders share valuable intel, forecasts and success strategies. If you invest, advise, develop, own, or rent commercial property, land or apartments, ... See More subscribe now because this show is for you.